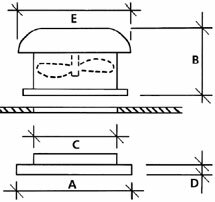 Exhaust Fan is a forced air ventilation system designed for the full range of Domes. 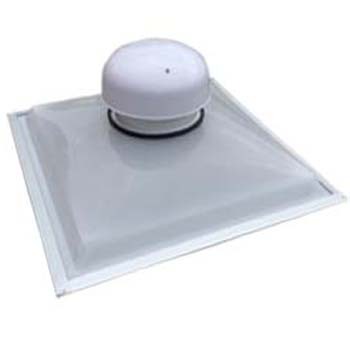 The Exhaust Fan accessory can also be installed in existing Custom Domes. The light well forms the interior to exterior air path. Exhaust Fan removes steam, heat, foul odours and a smoky environment efficiently. Base can be made of zinc, galvanised iron or in any of the Colour Bond colours. For more details on our advanced skylights and Illume call (03) 9761 1281.